It’s estimated that over twelve percent of the population in the developed world will experience a thyroid problem at some point—still more conditions will go mis- or undiagnosed. The situation has been called “epidemic” by some and the incidence of thyroid cancer has doubled in the last forty years. This is troublesome because the small bow-tie gland in the neck is a primary component of the immune system; if it’s not functioning properly, we become susceptible to an infinite number of illnesses. The thyroid is responsible for producing hormones that regulate metabolism, heart rate, digestion, muscle control, and brain development. 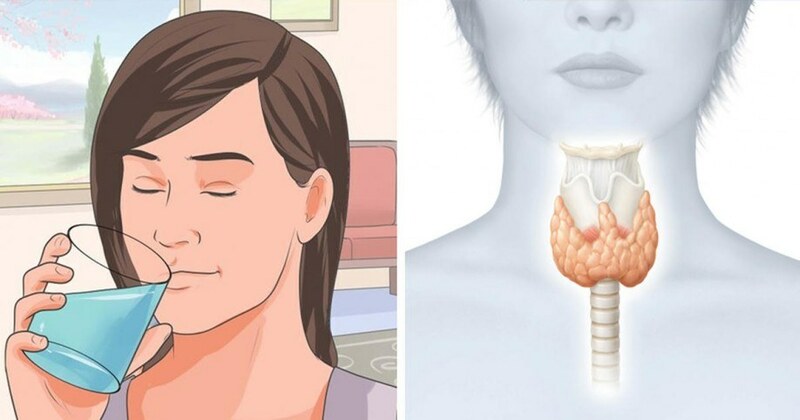 Typical problems with the thyroid are hypothyroidism (under-active) or hyperthyroidism (over-active). 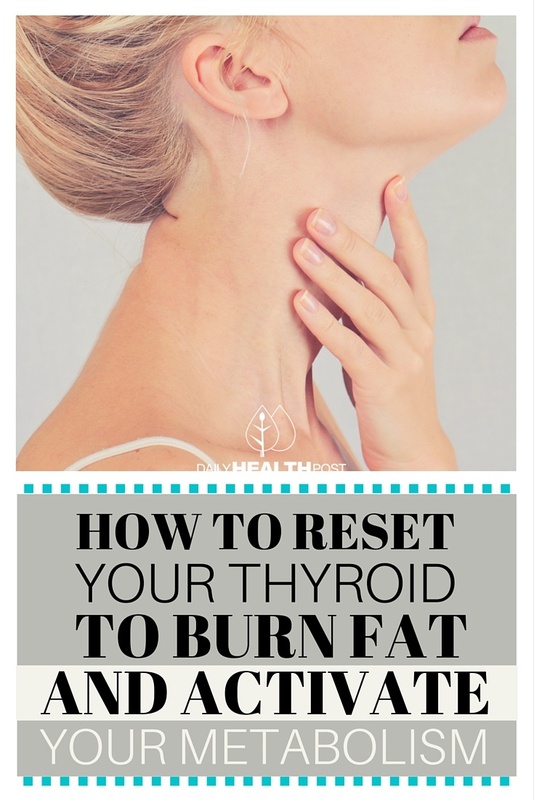 When the thyroid doesn’t produce adequate amounts of hormones—particularly “T3” and “T4” (triiodothyronine and thyroxine)—the metabolism slows, resulting in weight gain, fatigue, increased blood pressure and cholesterol levels, and depression. Producing too many of these hormones has the opposite effect—uncontrollable weight loss, accelerated heart rate, insomnia, and anxiety. Environmental and lifestyle factors contribute to a malfunctioning thyroid and, while some are seemingly out of our control, many are not. One important factor in the prevalence of thyroid malfunction is the existence of microscopic fungi in air and food, the over-proliferation of which tax the immune system. These fungi normally live on our skin and in other warm, moist places; mycosis is the term used for an illness that stems from their overabundance internalized via air or through the skin.